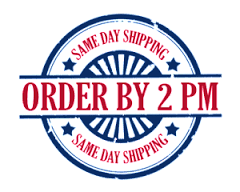 DUAL PURPOSE EAR PLUG – HIGHEST EVER Noise Reduction Rating for a FLANGED EAR PLUG! Waterproof Ear Plugs perfect for sealing out both water and noise. 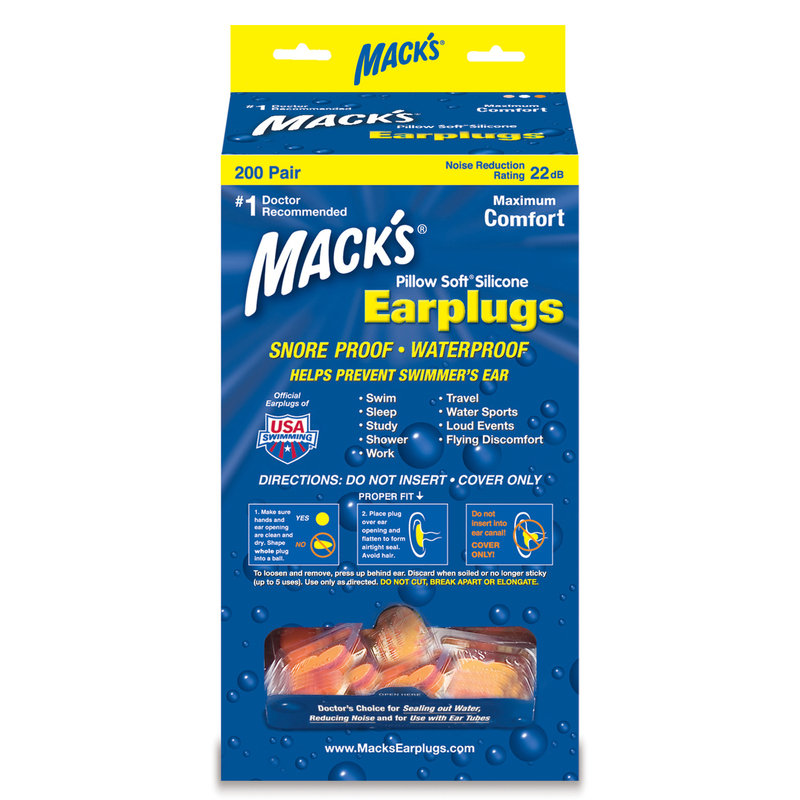 OFFICIAL EAR PLUGS OF THE AMERICAN SWIMMING TEAM! Suitable for Children aged 7 and up. 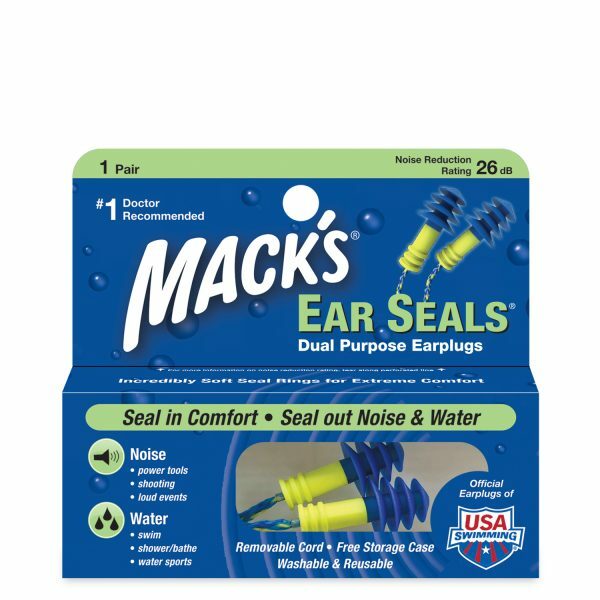 I have a perforated eardrum & my Dr told me get myself some earplugs to wear to keep out water when showering and swimming. I bought these ones because they had the cord (removable). I like this because which I can hang them around my neck and not lose them when I’m get out the pool & talk to people. Plus I hang them in my shower after I’ve finished wearing them. 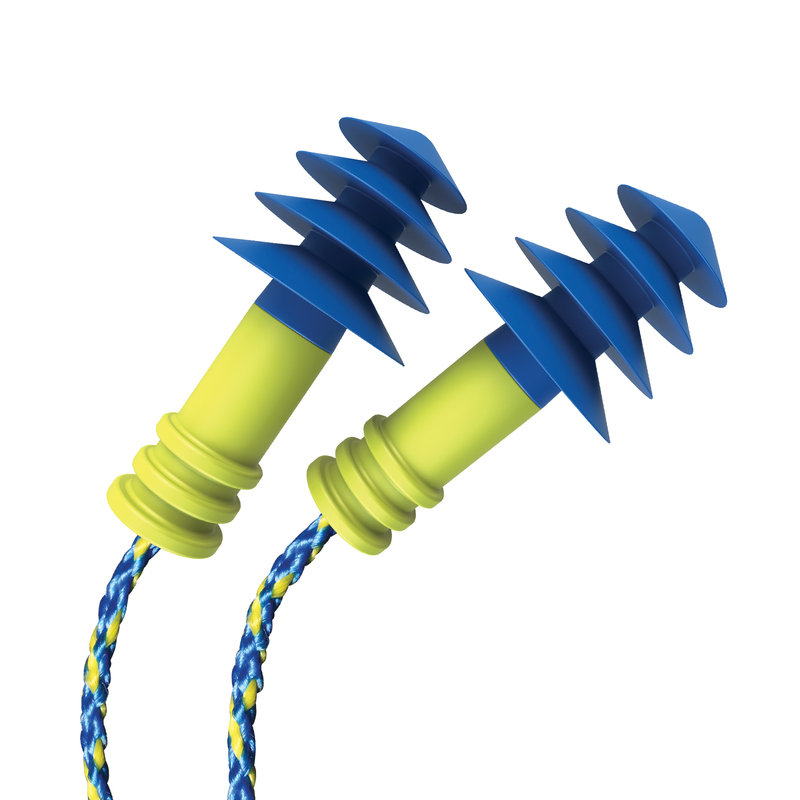 These earplugs were great and they were are not uncomfortable. I would recommend them. 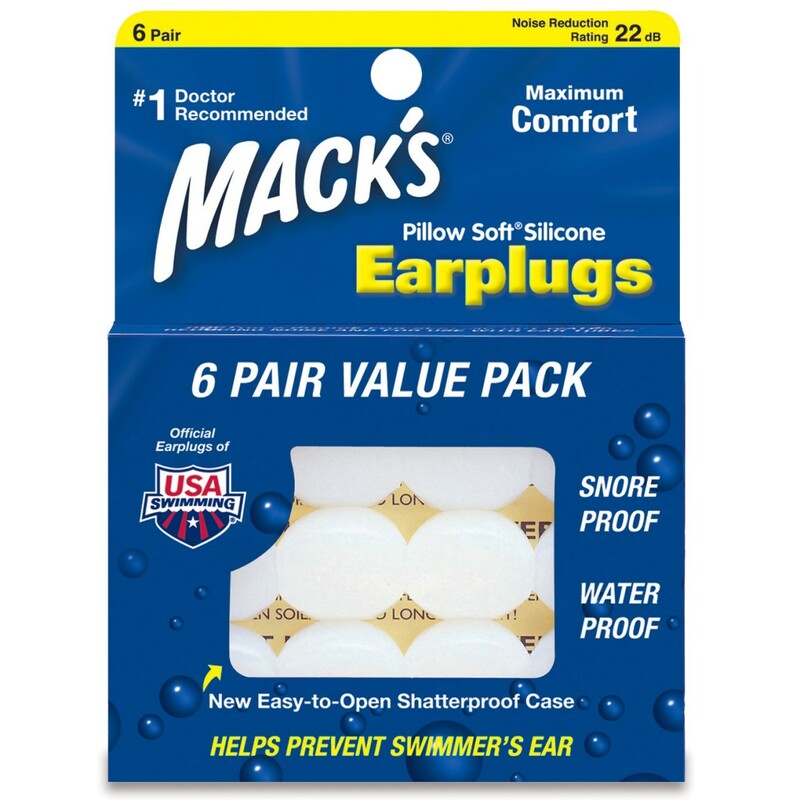 My right ear would hold water for up to a couple of hours with lots of discomfort after swimming. I could not get the water out so instead I opted to not let the water in! Never used earplugs before so thought it would be worth the cost. Very surprised at how successful this has been. 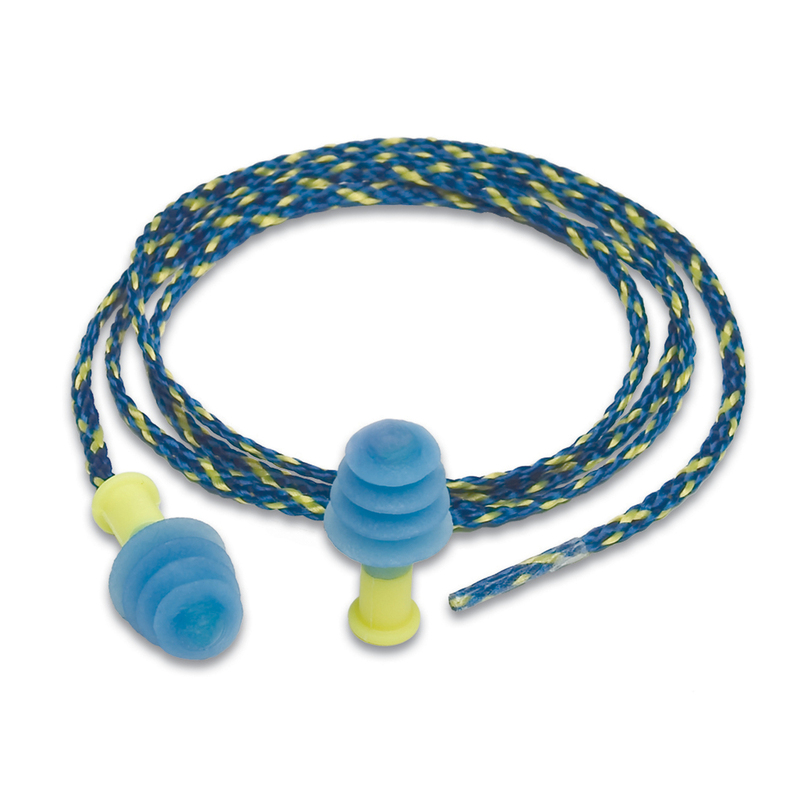 The plugs are very easy to use and really do stay in the ear when swimming for long periods of time. Highly recommended.